RV World MI has been serving RV enthusiasts in Michigan and beyond for years because we pride ourselves in offering only the best RV brands from the top manufacturers in the industry! Our focus is very simple: we help our customers find their dream RV at an unbelievably low price! 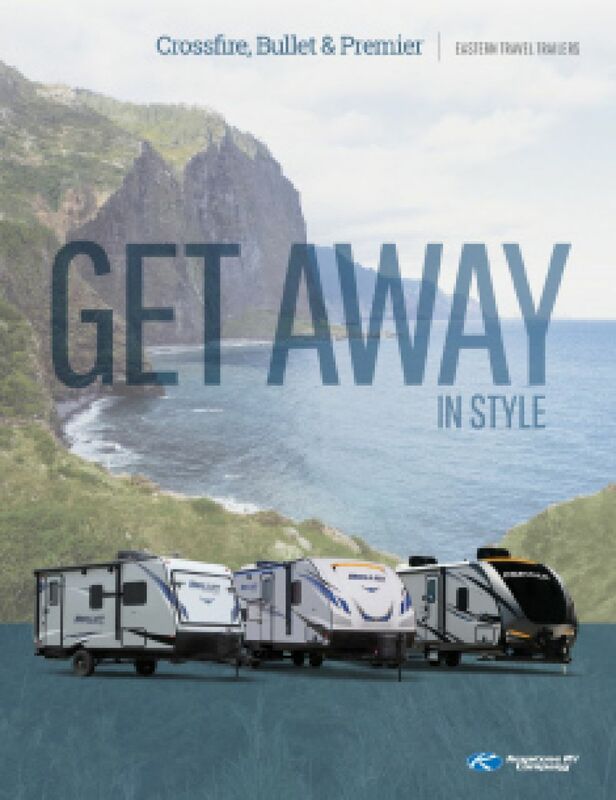 You can find the RV brand you love - 5th wheels, travel trailers, and more! 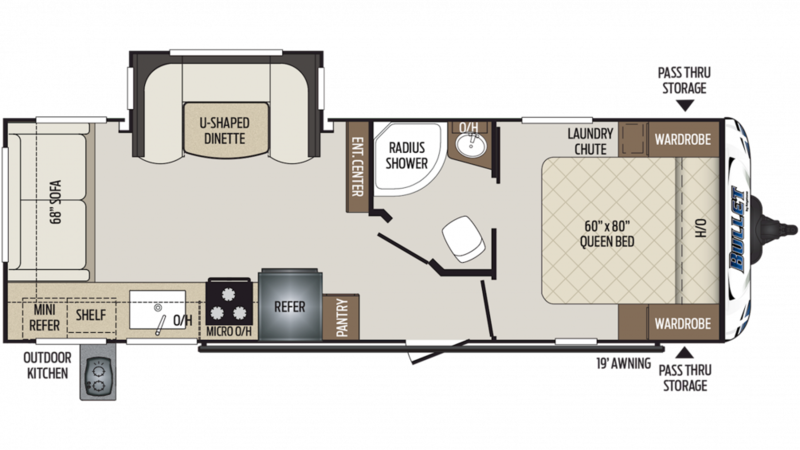 You'll especially love this 2020 Keystone Bullet 257RSS! This Travel Trailer is a great choice for a family of adventurers! Come in and see us today! We're conveniently located at 7834 S Division Grand Rapids Michigan 49548. Don't worry if you don't live in the Grand Rapids area because with our 24/7 reliable nationwide door to door delivery, we can bring your RV to straight to your door! Give us a call at 616-591-3632! You'll be in your dream RV in no time! Tow with ease with a GVWR of lbs, dry weight of 5156 lbs, and a hitch weight of 570 lbs. After a long day on the road, sit back and enjoy the fresh air under the 19' 0" awning! Sleep like royalty on the cozy Queen bed inside the master bedroom! There's enough sleeping space inside this RV for up to 6 people! Why get fast food when you can cook up fresh meals in the kitchen! There is a 6.00 cu. ft. refrigerator, a 3 burner range cooktop, and other essential kitchen appliances! You can drink, cook, and clean with plenty of water from the 43 gallon fresh water tank! Make some great lunches outside in the sun and fresh air with the outdoor kitchen!